The second largest city of Pakistan and first in Punjab in considering to Population is Lahore. Formally called the City of Hearts situated in the heart of Pakistan that is Punjab. Moreover, Lahore is at the bank of famous Ravi River. Lahore is enriched with culture and tradition as it is one of the most ancient cities of the subcontinent. 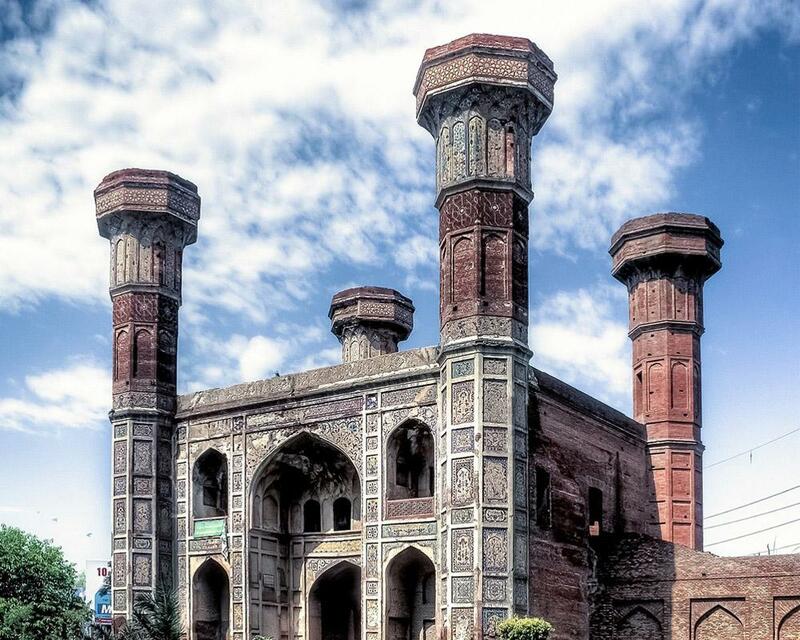 If you have not taken any Lahore Tour, then plan your trip now. As you are missing some major part of history. 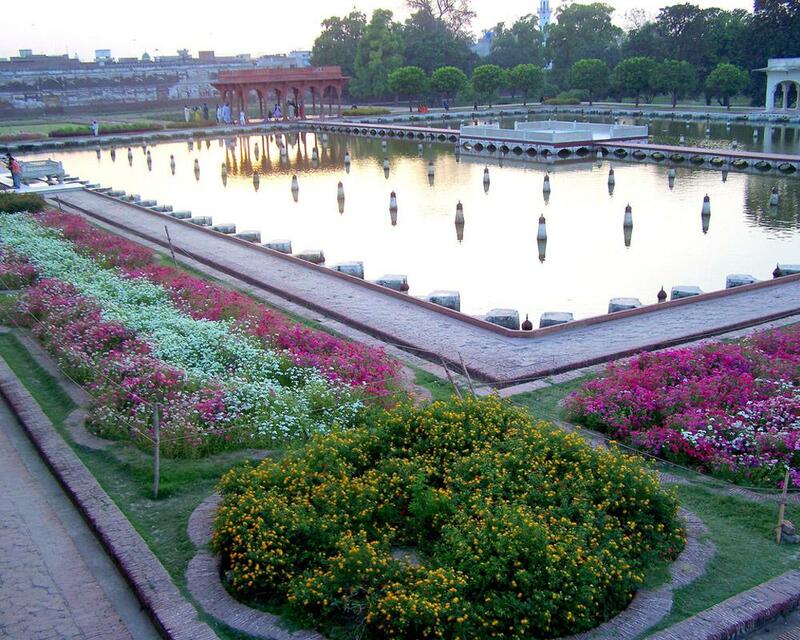 Additionally, with lots of traditional values, the city of Lahore hold a number of the beautiful richly green garden that was built in past era. For that, the Lahore is also known as the “Green City”. Initially, the Lahore was land of the rulers and the magnificent hierarchy of Mughals ends here. Each part of this land connects its roots to its great ancestors. While exploring this part of Pakistan, every tourist enters into the realm of Kings and Nobles. Being a city that is enriched in its culture, Lahore has preserved its culture in a refined form. Every genre is well kept, it is not wrong to say that Lahore is the nucleus of Literature. If talking about the tourist destination of Lahore, there is so much to explore. Counting on like historical monuments, natural landmarks, libraries, shrines, nature, park, museum, shopping, zoos and many. As Lahore was the center and major city of the subcontinent, a unique blend of history, architect and culture is found in its air. Each quarter tell you the entirely different of their emperor. For Instance if we are talking about the ruler then they built a 9 meter wall around the city for protection. This antique wall has 13 gates, some of these gates are still preserved and can be witness while explore the Lahore. Every part makes the city more vibrant and color. The hospitality of Lahoris is much appreciated. The quote is rightly fits here, whosoever hasn’t seen Lahore hasn’t lived. Furthermore, we have created a list that will show you the famous Destination to visit while exploring the second largest city of Pakistan. 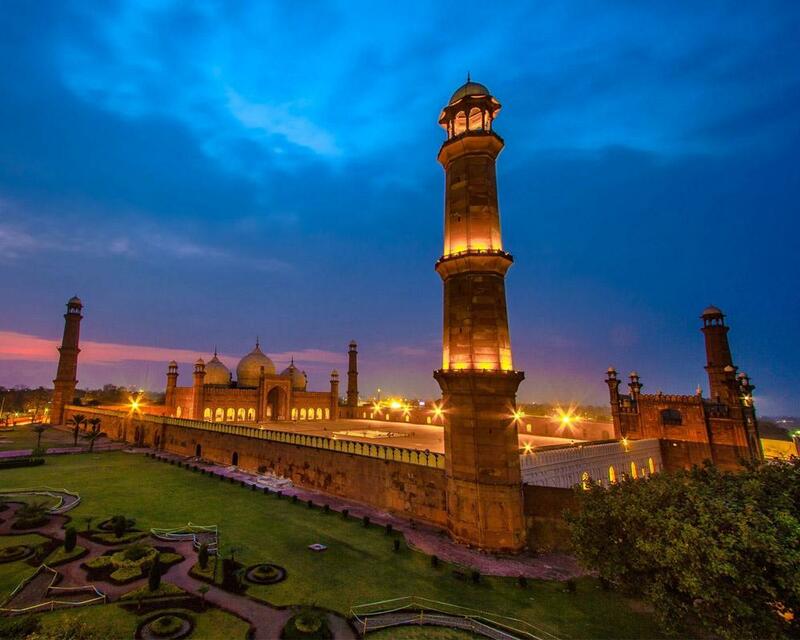 First and the foremost tourist destination is the Badshahi Mosque. It was built by the great Mughal ruler, Aurangzeb. This construction is not only divine and beautiful but also great tourist attractions for the city. Tourist witness the glory of Turk-Persian influenced architecture. Indeed a piece of architect and a monument in the ancient city of Pakistan. The place is a milestone in the history of Pakistan. The symbol of strength and struggle of the Muslims of Indo-Pak. 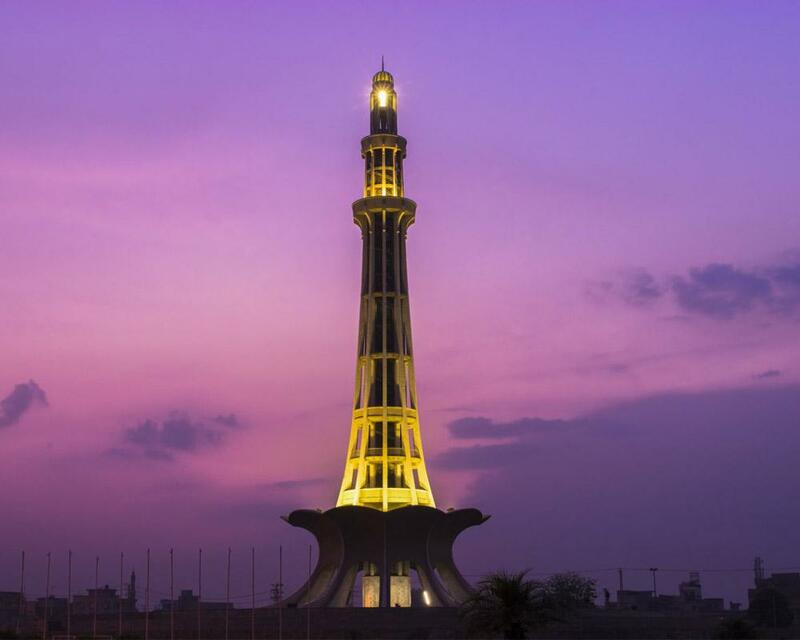 This Minar was constructed to commemorate the famous Lahore Resolution which on 23 March 1940. 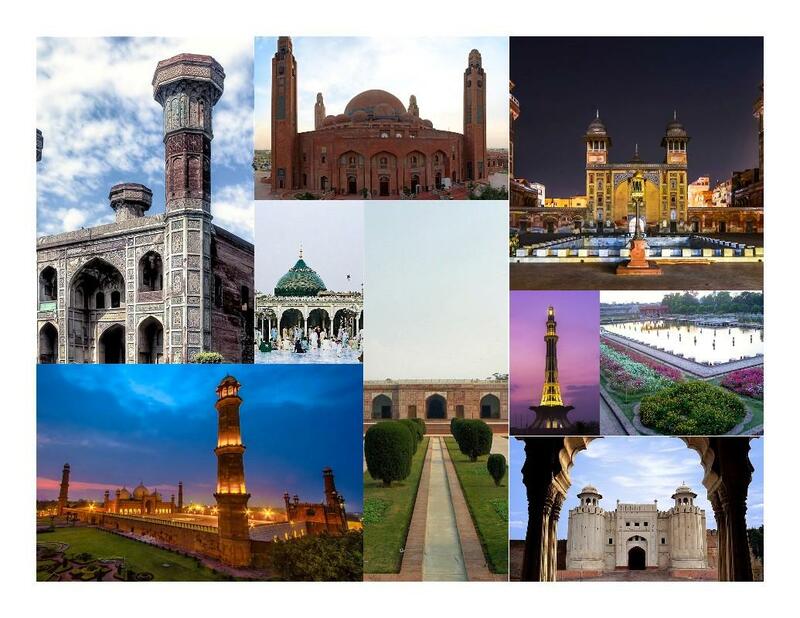 Yet Lahore tour is incomplete without visiting Minar e Pakistan. Shah Jehan, the son of Jahangir have been the builders of Shalimar Gardens. The architecture was laid out during the reign of Shah Jahan and was designed to mimic the Islamic paradise of the afterlife as described in the Qur’an. Gardens have numerous plants and trees, almost possess 410 fountains, many chambers, pavilions, and halls. Considering in the work of magnificent architecture, preservation of cultural garden. it is formally known as Shahi Qila, which was built during Mughal Rule, by Akbar the Great. The fort also possesses 20 notable places like Sheesh Mahal, Alamgiri Gate, Naulakha Pavilion, and Moti Masjid. This king also constructed the city walls which had 12 gates, some of these gates exist even today. Data Darbar does not need any introduction. 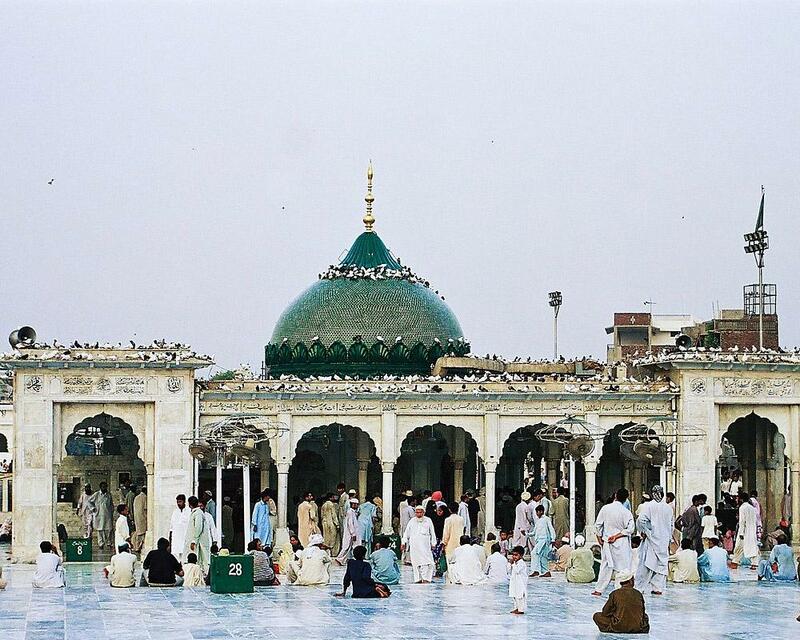 As it is one of the most secular place in south Asia and now is a part of Lahore. Additionally, the ultimate remains of Sufi Saint Abdul Hassan Ali Hajvery more commonly known as Data Ganj Bashk. Or in other words the last resting place of Data Sahb. Throughout the year, millions of pilgrims and secular person visit the complex to seek guidance. Apart from Muslims, non-Muslims also warmly welcomed in Data Darbar. Another unique monument of Mughal architecture is the Wazir Khan Mosque. Located on the eastern side of Lahore’s Old City Wazir Khan Mosque is a, probably one of the best examples of Mughal architectural traditions. 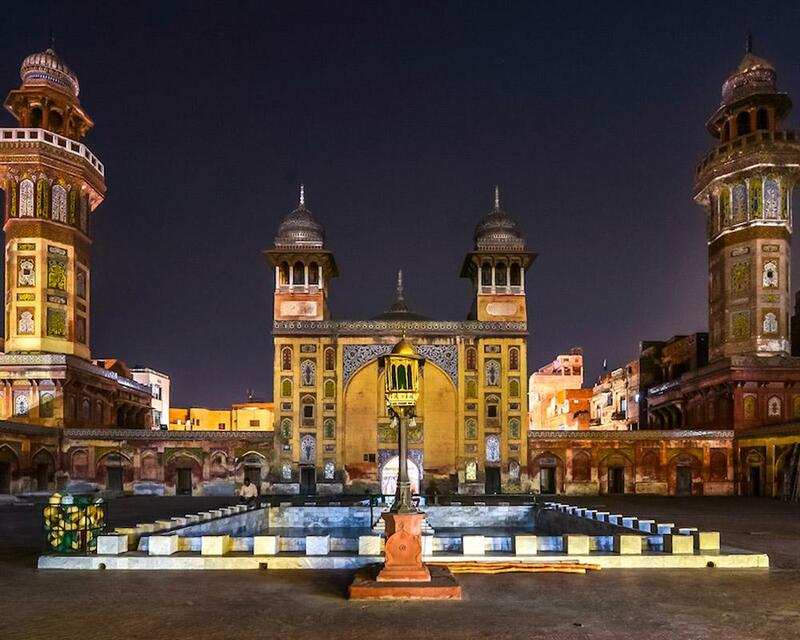 It was constructed under the reign of Shah Jahan but named after the governor of Lahore Wazir Khan. One of the monument that was built in Mughal era is Chauburji. Chauburji is built in a syncretic style that blends Mughal architecture. Moreover it was act as gateway to a large garden in Shah Jahan era. 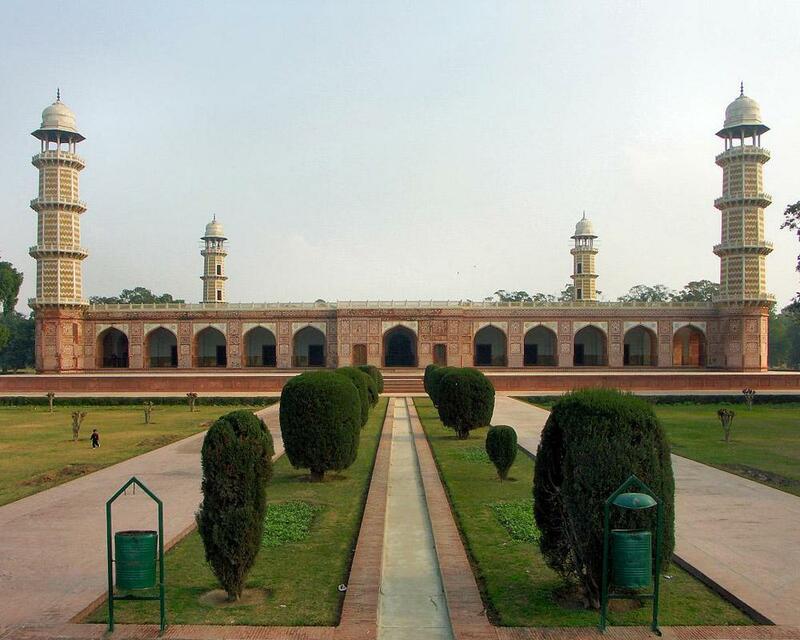 As cleared with the name that the Tombs of Jahangir was built in the era of Mughal Emperor Jahangir in 1627 to 1637. The one-story square-shaped building is constructed from sandstone and richly decorated with white marble that immense of the architecture of its own. Another magnificent piece of architecture is this mausoleum. 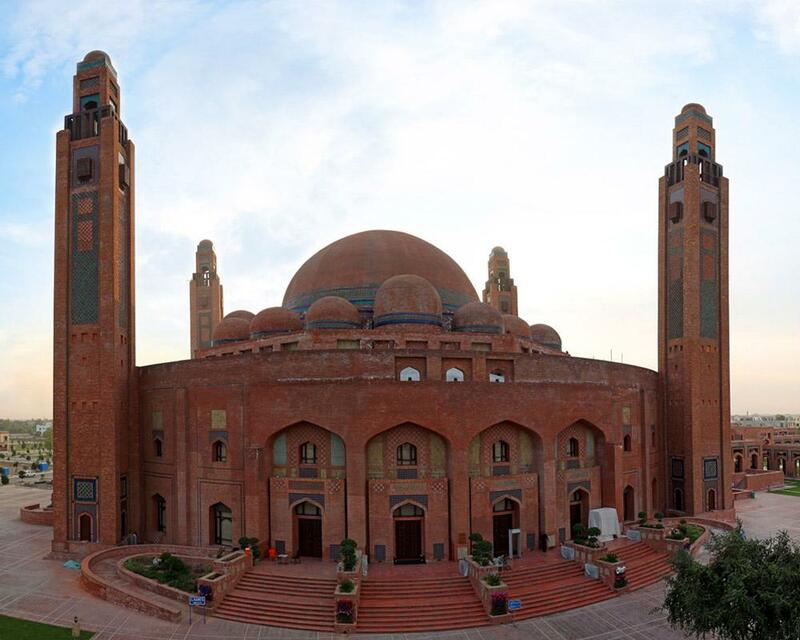 Recently constructed by the Bahira Town is another landmark that shall be witness while explore the Lahore. Above all, the interior is absolutely lavish as it’s done by the experts of the world. Moreover, with enchanting views representing the fusion of traditional Islamic architecture with Pakistani culture and considered to be the 3rd largest mosque in Pakistan and fifth largest mosque in the world. If you have never been to Lahore then you are surely miss a great part in your travel dairy. 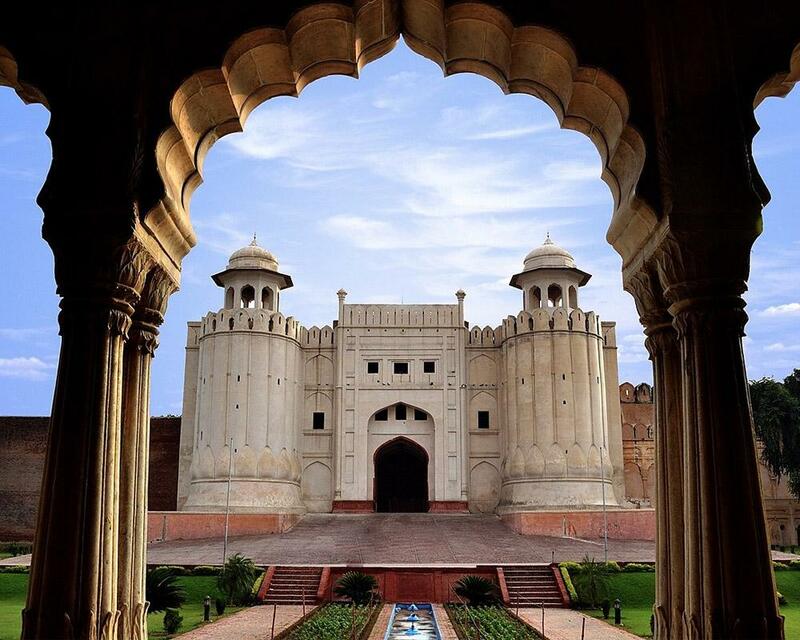 Plan your Lahore Tour Sightseeing Group Tour now, and add more amazing chapters in your dairy. The city will never fail to boost your enthusiasm and spirit.